Open House On May 6, 2018 From 2-4pm. Ooltewah, TN. $509,900. Open House On May 6, 2018 From 2-4pm. 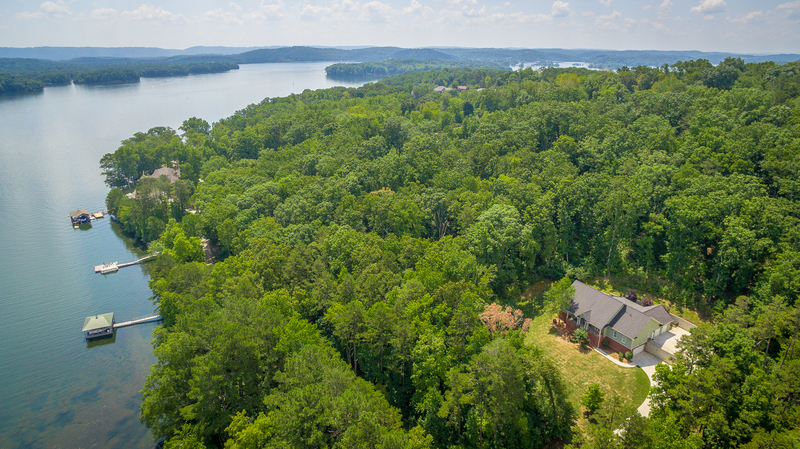 Ooltewah - Private estate on 7.4 +/- level acres that are gated, and fenced. 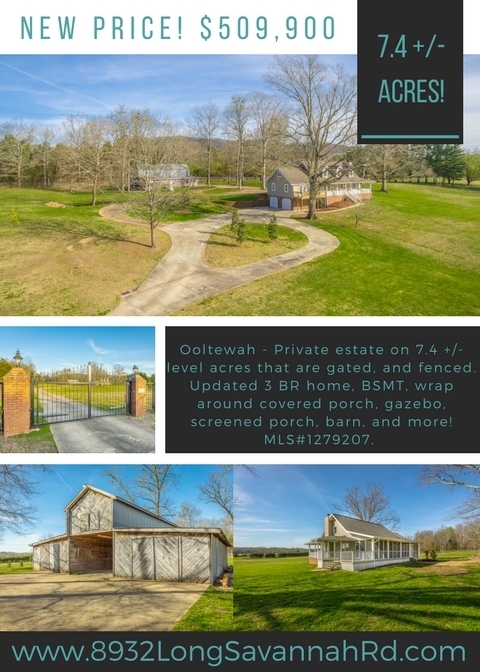 Updated 3 BR home, BSMT, wrap around covered porch, gazebo, screened porch, storm shelter, and much more! MLS#1279207. $509,900. Directions: I-75, OOLTEWAH EXIT, L-LEE HWY, R-MOUNTAIN VIEW RD TO OOLTEWAH GEORGETOWN RD, L-MAHAN GAP RD, L-LONG SAVANNAH RD. Real Estate Partners Chattanooga LLC. ​423-362-8333. Equal Housing Opportunity. 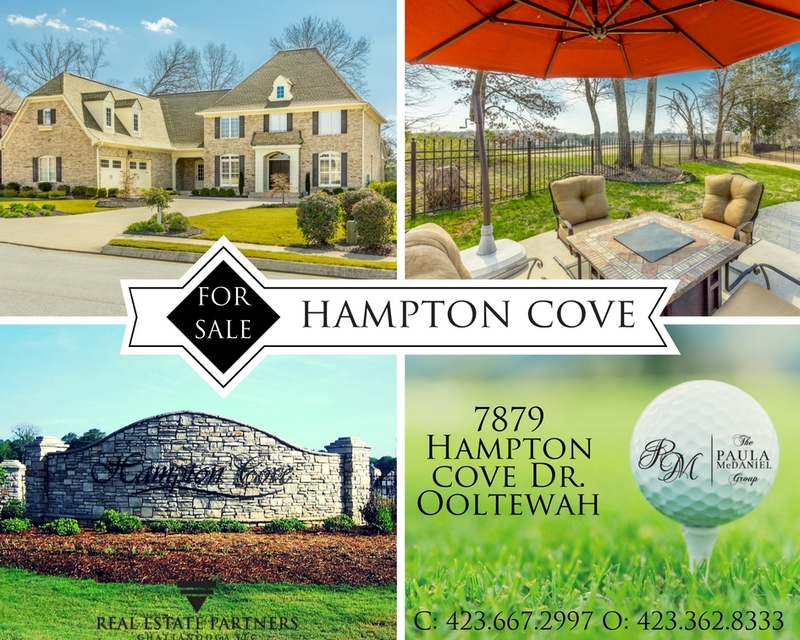 Licensed in TN and GA.
Ooltewah – Hampton Cove. All brick home is situated on the 16th fairway of the Champions Club golf course. Gated community with pool. 5 BR, 3.5 BA, 4,944 +/- sq.ft., open floorplan, bonus room, covered porch, patio, hot tub, and more! MLS# 1278284. $559,900. The Paula McDaniel Group Cell: 423-667-2997. Real Estate Partners Chattanooga LLC. 423-362-8333. Equal Housing Opportunity. 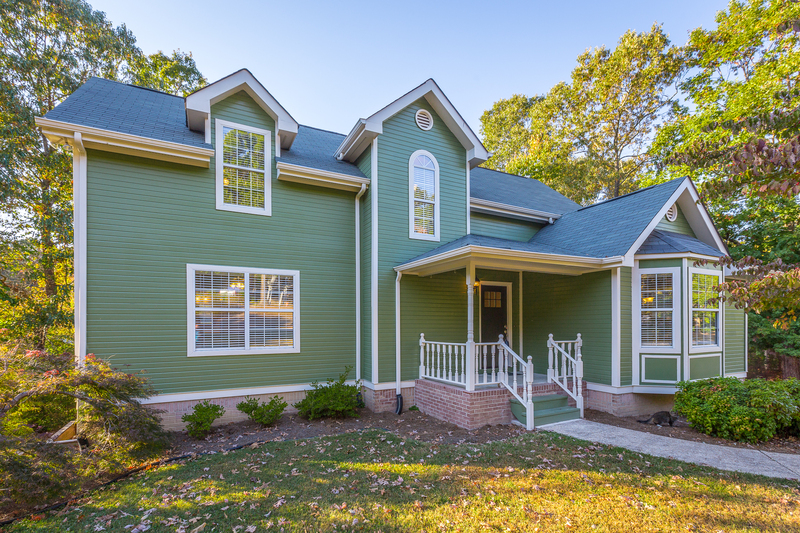 Licensed in TN and GA.
Just Listed! 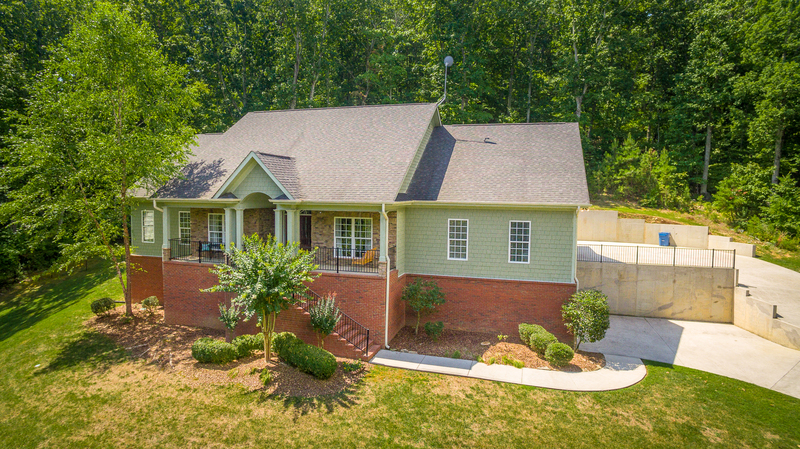 10955 High River Drive in Soddy Daisy. River Watch. New construction, 3 BR home, great room w/FP, main-level master, bonus room, 2-car garage, deck, scenic views, and community pool. MLS#1271201. $344,900. The Paula McDaniel Group 423-760-4603. Real Estate Partners Chattanooga LLC 423-362-8333. It is up to the buyer to verify that all information is correct and accurate. Equal Housing Opportunity. Licensed in TN. 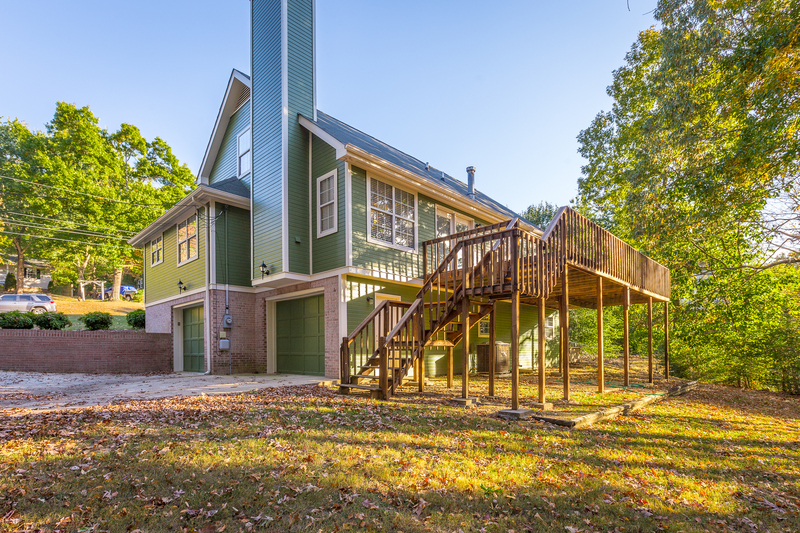 Ooltewah – 4 BR home with an open kitchen and living room, formal dining, upper level deck, rear deck, and community pool. MLS#1248643. $284,900. Real Estate Partners Chattanooga, LLC. Equal Housing Opportunity. Licensed in TN and GA.
New Price! $419,900. Hixson, TN. 7641 Nelson Spur Road. 1-Level home over full basement with open floorplan, split BR design, master suite w/private deck, screened porch, patio, & 2-car garage. MLS#1249721. $419,900. 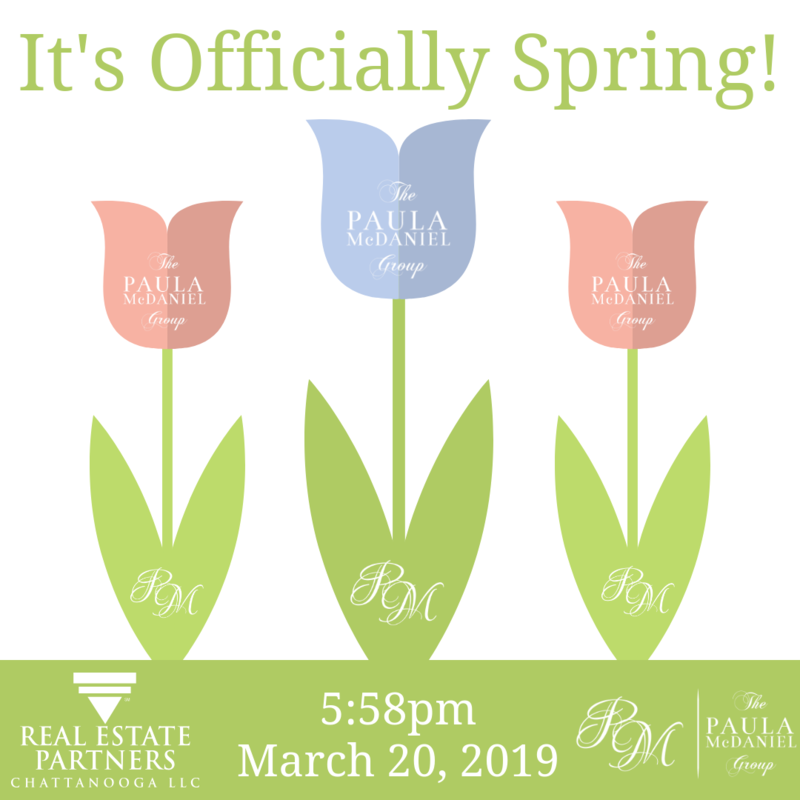 Office: 423-362-8333 info@paulamcdaniel.com * www.AllChattanooga.com Real Estate Partners Chattanooga, LLC. Equal Housing Opportunity. Licensed in TN and GA.